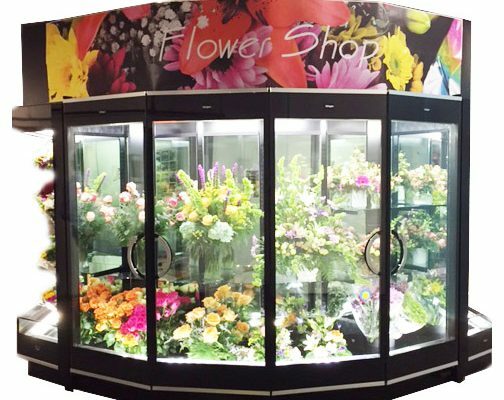 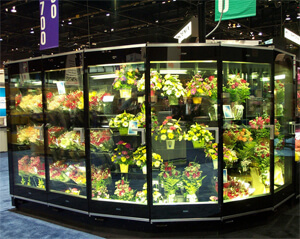 Most of these conservatories or wall-of-doors cases offer a walk-in cooler behind the display case. 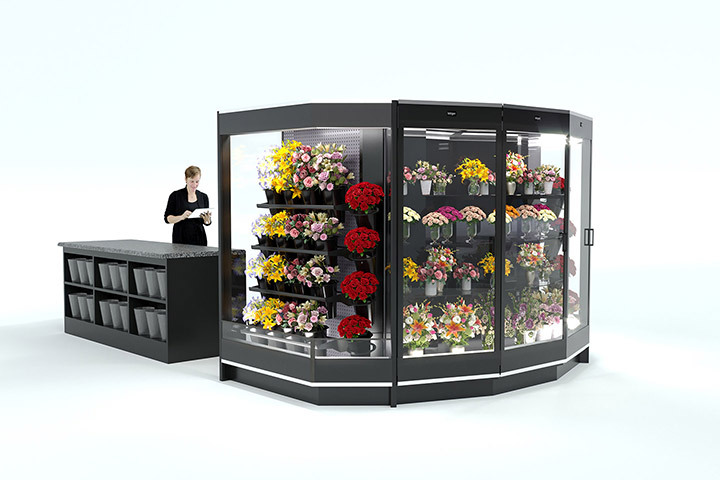 Several aspects of these can be customized to your unique requirements. 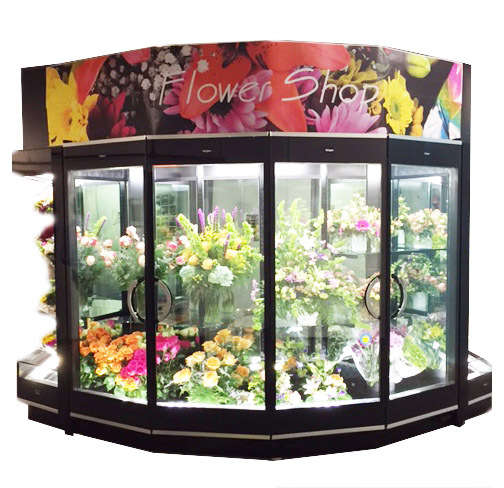 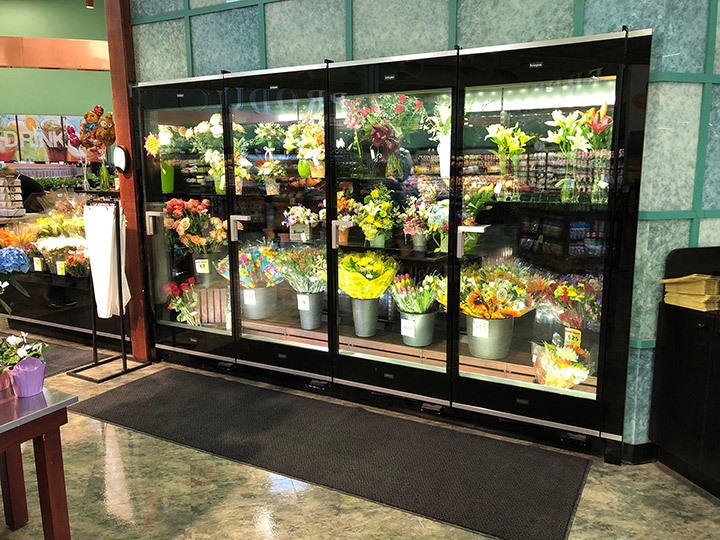 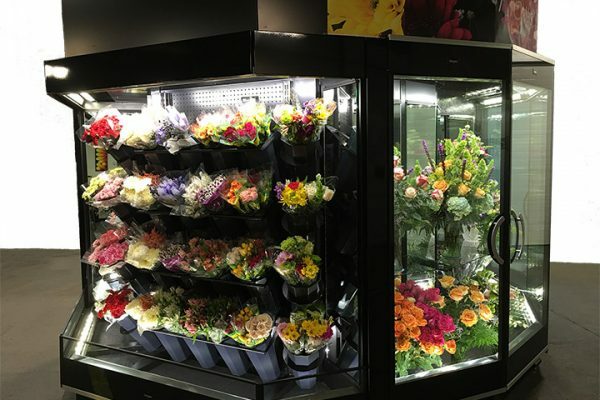 These can be a stand-alone island, a walk-through located against a wall or corner, or simply display doors mounted directly in a wall, with our without our walk-in cooler components. 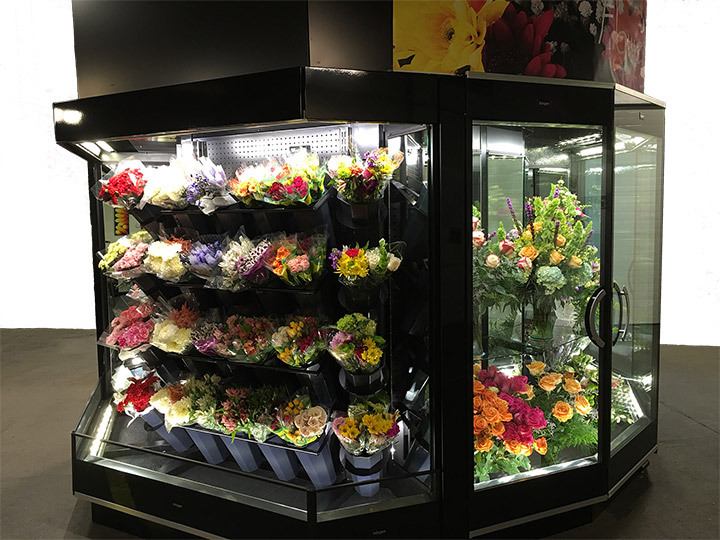 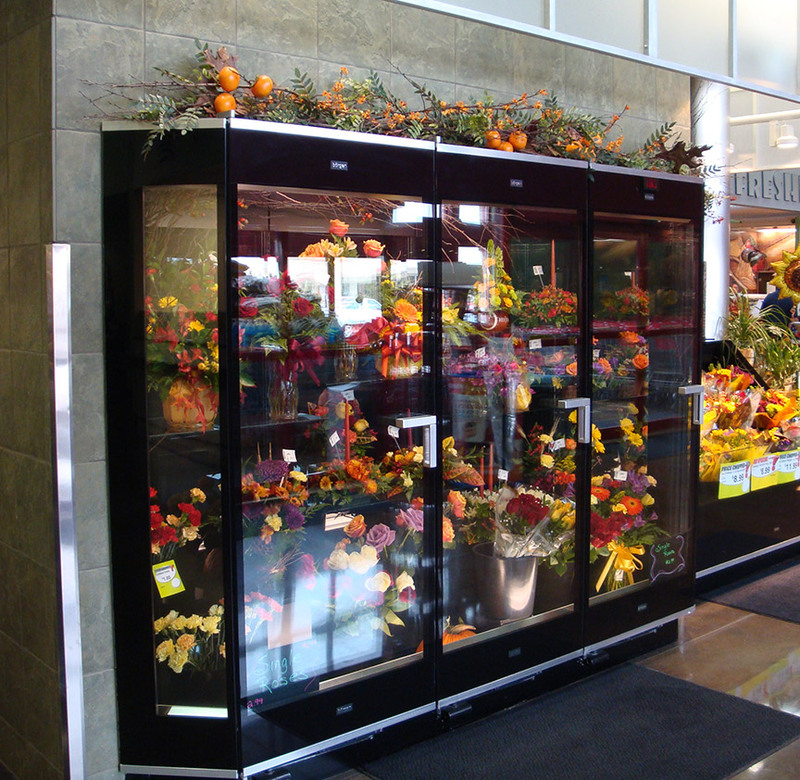 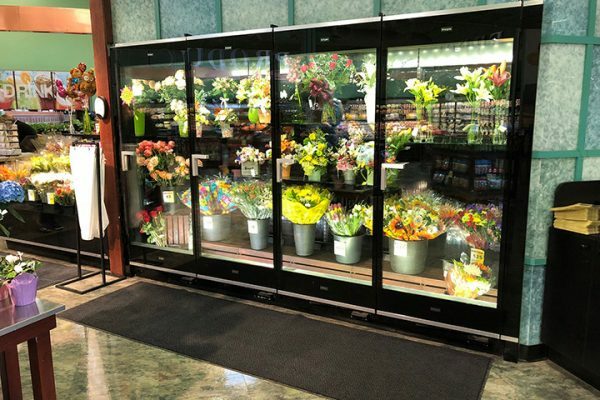 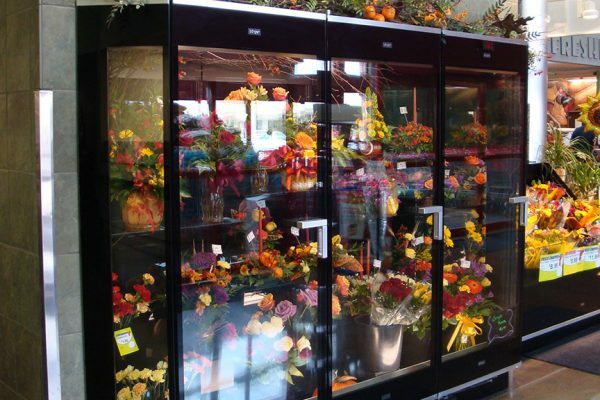 Depending on the size required, self-contained or remote refrigeration options are available.